The stars were out this week, and oh did they ever produce. In Ohio, Arizona State commit Vincent Mauri (above) dropped his first sub-15 5K. In California, Stanford pledge Liam Anderson added another race to his 2018 resume. In Massachusetts, Grace Connolly dazzled at Brown Northeast. And in Illinois, Katelynne Hart dropped a PR for 3-miles. 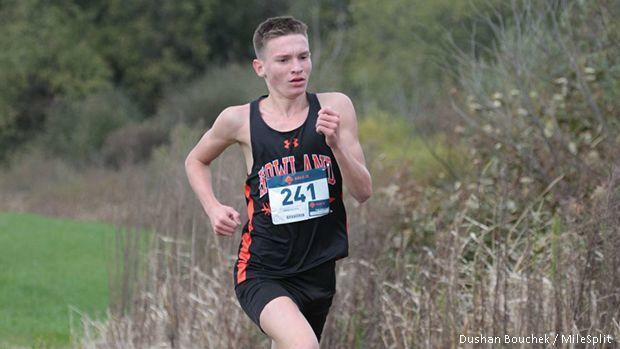 Click in the slideshow to find the top 500 performances over the past four days at 5K and 3-Miles. Or find each list in the links below.